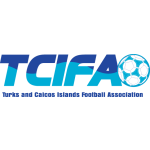 Cuba will be host in match against Turks and Caicos Islands. Home team is big favourite for win in this match and I think they should make an easy team. Away team is amateur team. Most of their players are playing in domestic league. And you can imagine how strong this league is. Away team has played against weaker teams and they had no big luck. Their overall score is 3 wins 1 draw and 15 lost matches. 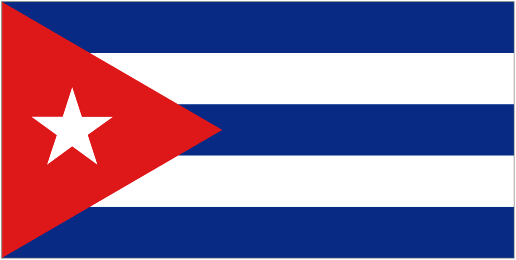 Cuba is not top team but compared to their opponents today they are much stronger. At their field they should not have problem to take a win and score several goals.